James Hunter is Principal Lecturer in Public Policy. 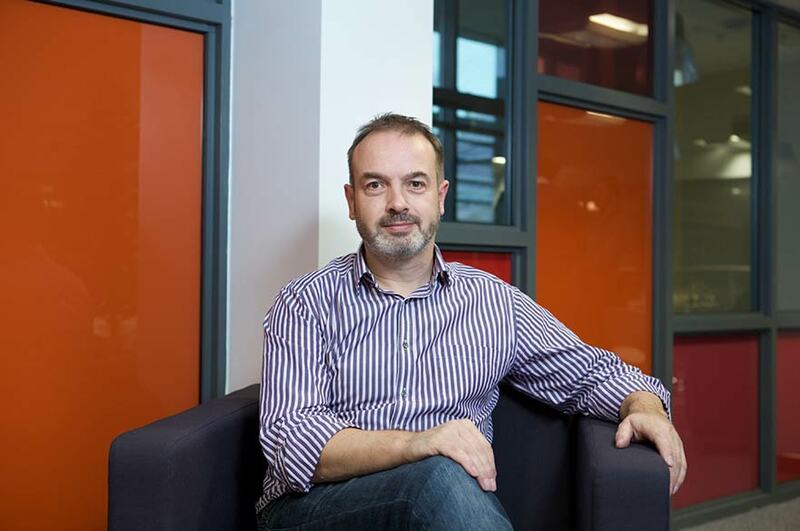 He is Head of Research for the Sociology Department within the School of Social Sciences, leads on the Sociology research strategy, and is a member of the Quantitative and Spatial Criminology Research Group. He is also the UoA Co-ordinator for Nottingham Trent University’s REF2020 C22 Social Work and Social Policy submission. Prior to taking up employment at Nottingham Trent University in 1994, he was Lecturer/Senior Lecturer in Public Administration at the University of Glamorgan. James’s research interests concern the geography of social problems and public policy provision with particular reference to crime victimisation and health inequalities. (a) developing a Mapping Health Toolkit for the Chartered Institute for Environmental Health which is designed to help local councils in England contribute to Joint Strategic Needs Assessments and develop public health profiles for their localities. (b) evaluating the impact of the ageing population on demand for policing, fire and health services in Nottingham, and the relationship between gender/ethnicity and offending patterns within Nottingham (undertaken on behalf of Nottingham Crime and Drugs Partnership). (a) an ESRC funded KTP project with Nottingham Crime and Drugs Partnership designed to reduce shoplifting by developing retail-specific risk profiles at the lower super output area in Nottingham based upon neighbourhood characteristics, offender profiles and the effectiveness of security devices installed within retail outlets. This project is designed to provide a policy tool for retail stakeholders, crime reduction agencies and local economic development/planning authorities which can inform retail location decisions and shop lifting reduction initiatives. (b) the development of a community engagement area classification across all LSOAs within the East Midlands which classifies neighbourhoods into different community engagement ‘rich’ and ‘poor’ localities. This classification has been developed on behalf of the East Midlands Policing and Academic Collaboration (EMPAC) and the College of Policing, and is designed to enable police forces and officers to target their community engagement initiatives more effectively. (c) an ESRC funded project commencing in July 2017 that is designed to understand victimisation risk in relation to anti-social behaviour, and the extent to which this is shaped by individual and area characteristics (Co-I with Dr. Rebecca Thompson [PI], Professor Andromachi Tseloni [Co-I] and Professor Nick Tilley [Co-I, UCL]). James collaborates with a number of external partners, helping to bridge the link between academic research, policy making and practice across the social, health and criminal justice sectors. Hunter, J., Garius, L., Hamilton, P. and Wahidin, A., 2018. Who Steals from Shops, and Why? A Case Study of Prolific Shop Theft Offenders. In: Ceccato , V. and Armitage, R. eds. Retail Crime: International Evidence and Prevention. London: Palgrave Macmillan, 2018, pp. 71 - 97. 2013 Mapping Health Toolkit on behalf of Chartered Institute for Environmental Health and Public Health England (with Sian Buckley) – policy toolkit relating to the place based determinants of health outcomes and inequalities designed to enable local councils across England to develop public health profiles for their localities.